AKA Walter S. Baldwin, Jr.
Prolific character actor in film, theater, and television, frequently appearing uncredited. 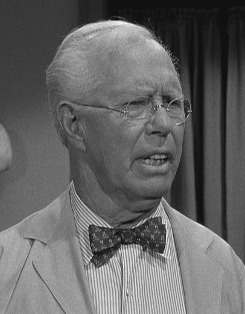 He was first to portray Floyd the Barber on the The Andy Griffith Show, for a single episode in 1960. Subsequently the role was filled by Howard McNear.